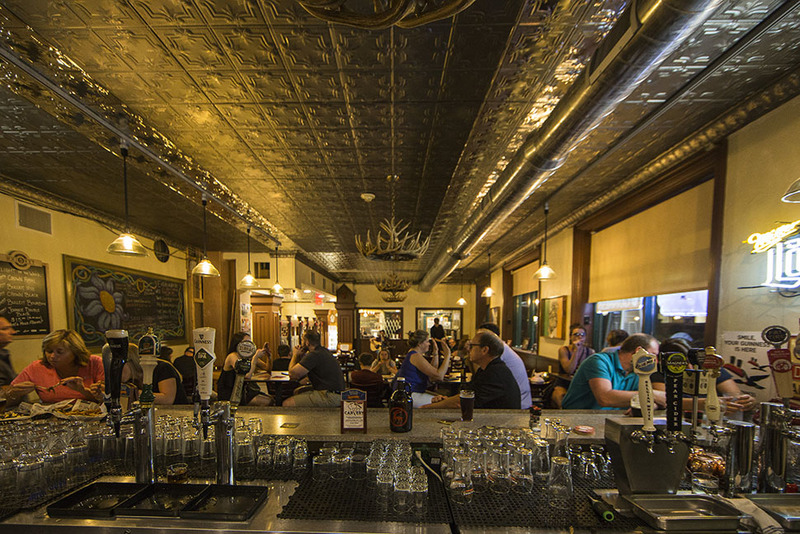 Tap your foot along with traditional Irish music while you enjoy one of our wonderful menu selections! 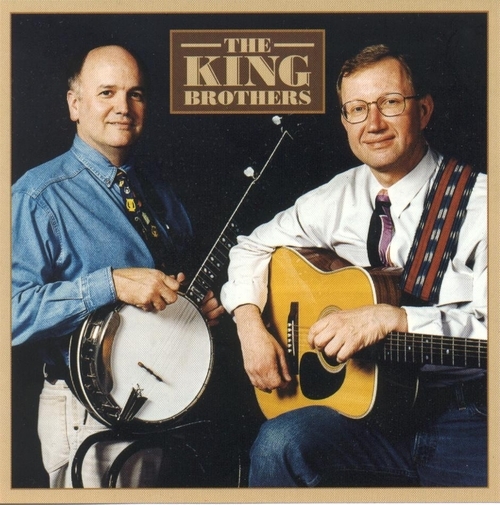 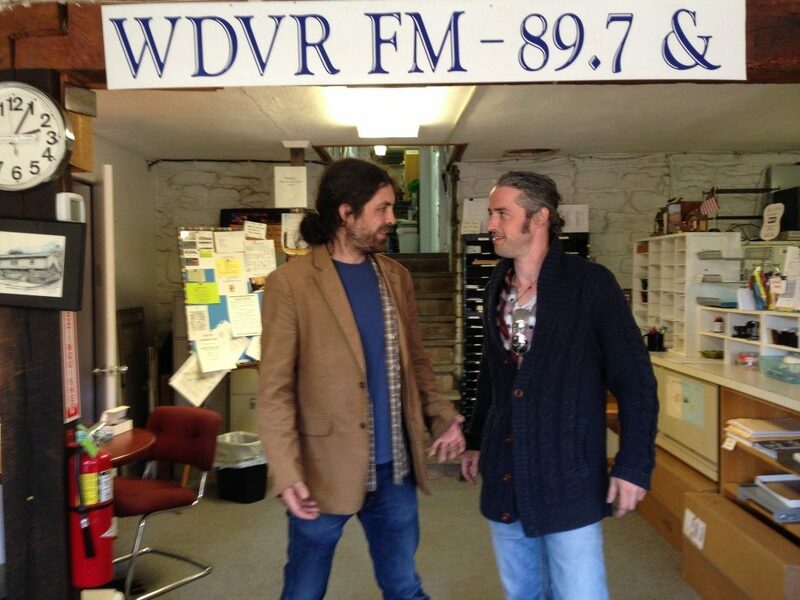 The King Brothers are an acoustic musical duet in the Irish and Bluegrass domain. 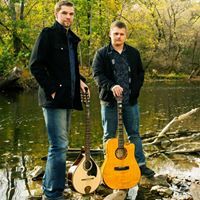 Along with great vocals they utilize a variety of instruments – guitar, mandolin, banjo & fiddle.